When it comes to matters equine, Australians generally prefer black caviar over horse meat. But there's an undeniable horsey theme this month, in the names at least, of two newly minted restaurants. 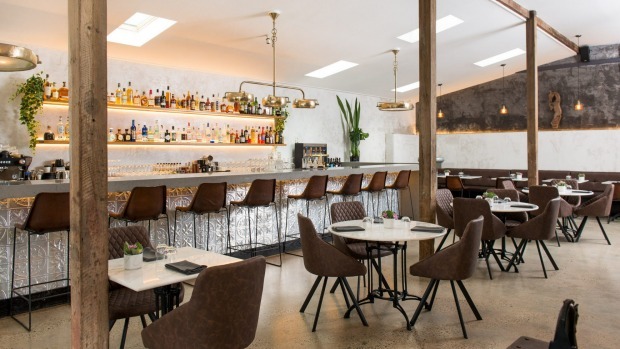 With John Singleton among its owners, Saddles has opened at Mount White (just north of Brooklyn), and in the back lots of Paddington, the Stables Restaurant & Bar has opened its barn doors. "The building used to be the stable for the Paddington Inn," says Thomas Gripton, who went to chef pony-school at Bentley restaurant before saddling up at Stables. "I worked across all the venues in the Bentley group, Yellow and Monopole. Brent [Savage] taught me so much. Not just his genius, but his hard work and dedication," Gripton says. 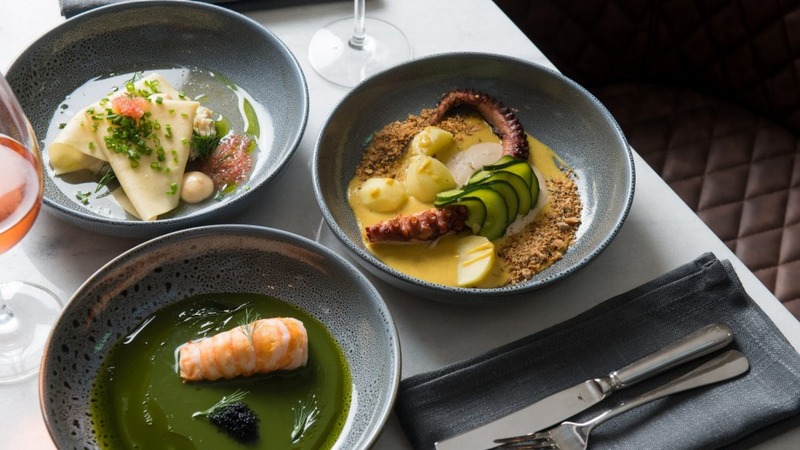 His menu trots out the simple – lobster tails warmed in kelp stock – to slow-cooked pork jowl with garlic yoghurt, celery leaf oil and crisped black rice and nori. "It took owners Emma and Darren Morris about three years to get this through. It looks a little fancy, with brown leather and marble," the chef adds. There's also a nod to its past, with a couple of saddles decorating the interior. Open Tues-Wed 4pm-9.30pm; Thu noon-10pm; Fri-Sat Noon-11.30pm; Sun noon-10pm. The Stables, 1 Victoria Street, Paddington, 9360 0098, thestablesrestaurant.com.au.